In the Australian climate, most people dream of jumping into a swimming pool to cool down after a hot summer’s day. Going to the beach or to the local swimming pool on the weekend can become. 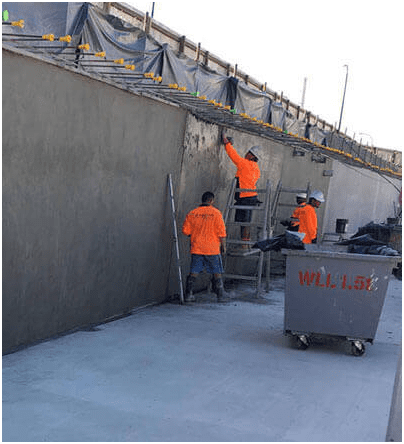 Today’s construction industry heavily relies on the use of shotcrete for a range of applications; from swimming pools, basement walls, retaining walls, slope stabilisation, water tanks, and even skate parks. 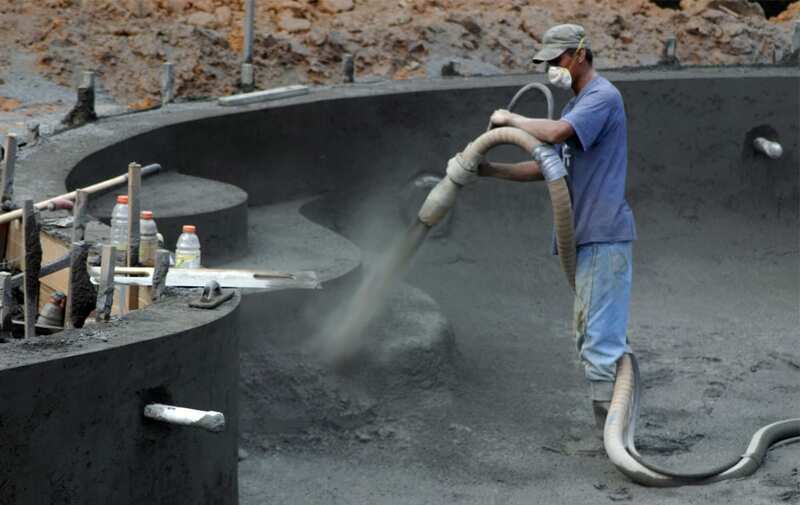 Shotcrete enjoys a range of benefits. Any experienced construction worker will understand that there is a very fragile relationship between the water to cement ratio in concrete. Sure, there is also a delicate relationship between all concrete ingredients including additives and aggregate,. If you take a look around, almost everything is based on rules. Education, employment, recreation, and social interactions all have rules that govern what we can and can’t do to ensure everyone is on an even. 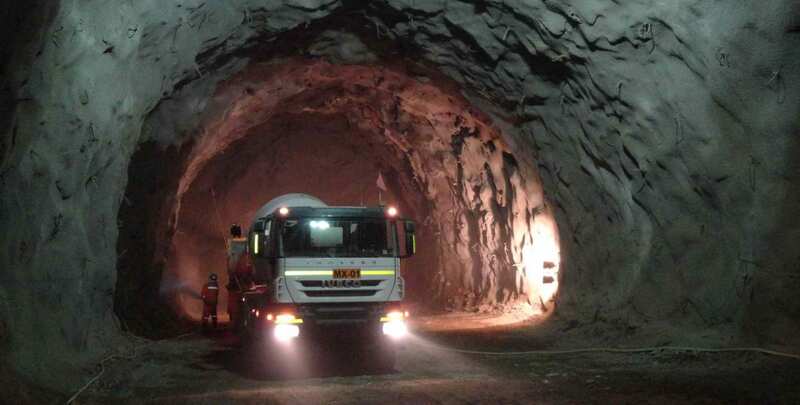 The use of shotcrete to provide ground support in underground mines is a very important safety issue in the global mining sector. Research has indicated that a sizeable percentage of the injuries and fatalities that occur. 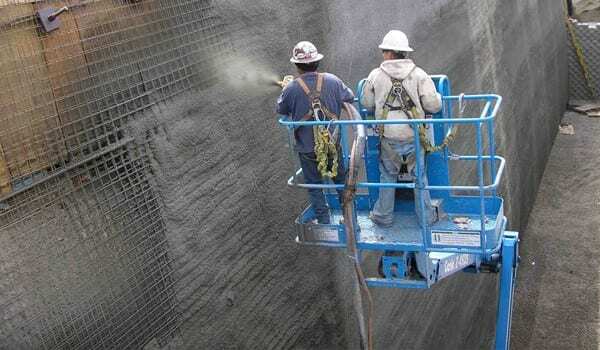 Shotcrete has become a widely used method of concrete application over the past few decades, with many industries benefitting from its use. Tunnelling, ground support in mining, slope stabilisation, swimming pools, skate parks, ground excavation, and. Have you ever thought about transforming your outdoor area into something more natural and vibrant? 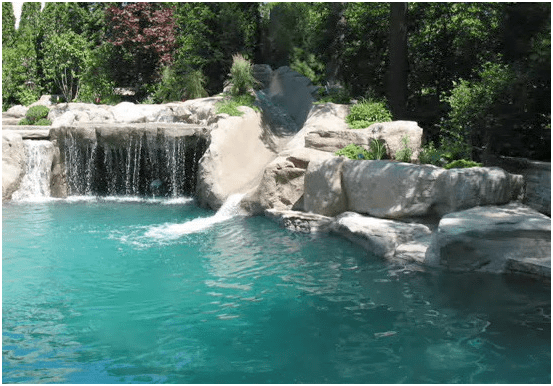 Do you have a bleak looking swimming pool that you want to make more lively? One simple yet effective way of. While concrete is a fantastic building material that’s used extensively in the construction industry, its properties change over time and will eventually need to be repaired. Cracking is probably the most widespread problem, but there are. 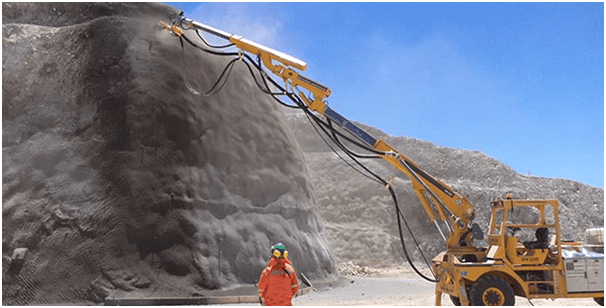 Shotcrete is essentially concrete that is pneumatically sprayed through a hose at high velocity onto a receiving surface. Used extensively in construction, shotcrete is typically reinforced by conventional steel rods, steel mesh or fibres. While shotcrete. 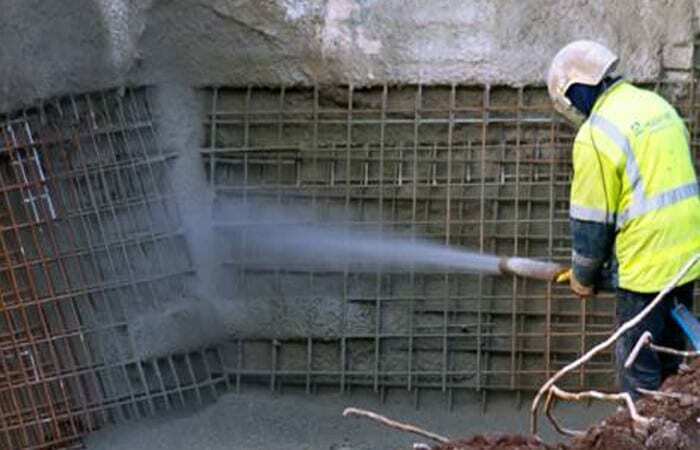 Shotcrete, specifically the wet mix process, has been used in construction projects in Australia since the 1960’s. 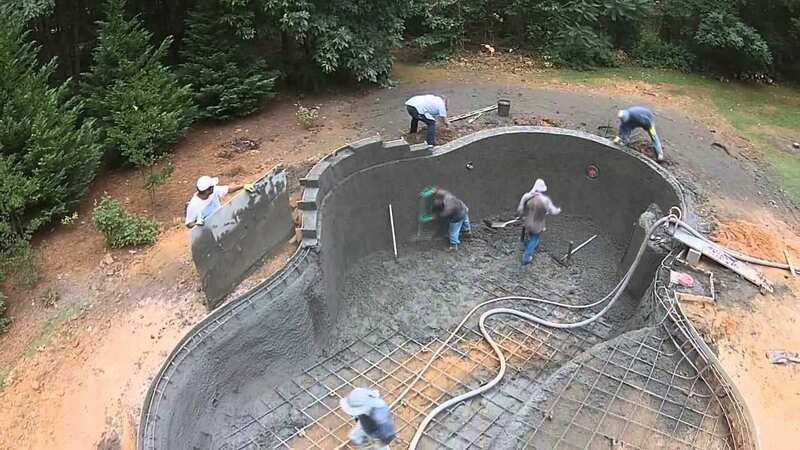 There are lots of applications of shotcrete, like swimming pools, basement walls, and slope stabilisation to name just a.